Eyedro Wireless Home video review by Eric DIY. Follow along with Eric as he installs his Eyedro from unboxing to installing in his electrical panel to an overview of the MyEyedro cloud software. He also demonstrates how Eyedro works with Amazon Echo. 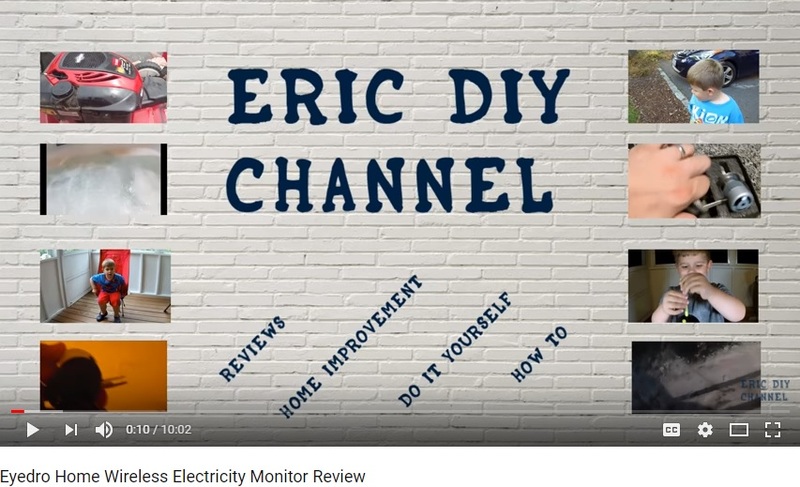 Watch Eric DIY’s Eyedro review here.